Citizen and The Bride Price, died on January 25, 2016 in her home in London at the age of 72. Emecheta's books were on the national curricula of several African countries. She was known for championing women and girls in her writing, though famously rejected description as a feminist. "I work toward the liberation of women but I'm not feminist. I'm just a woman," she said. The topics she covered in her writing included child marriage, life as a single mother, abuse of women and racism in the UK and elsewhere. "Black women all over the world should re-unite and re-examine the way history has portrayed us," she said. The president of the Association of Nigerian Authors, Denja Abdullahi, said: "We have lost a rare gem in this field. Her works would forever live to speak for her. "It is a sad loss to our circle. She was known for championing the female gender and we would forever miss her." 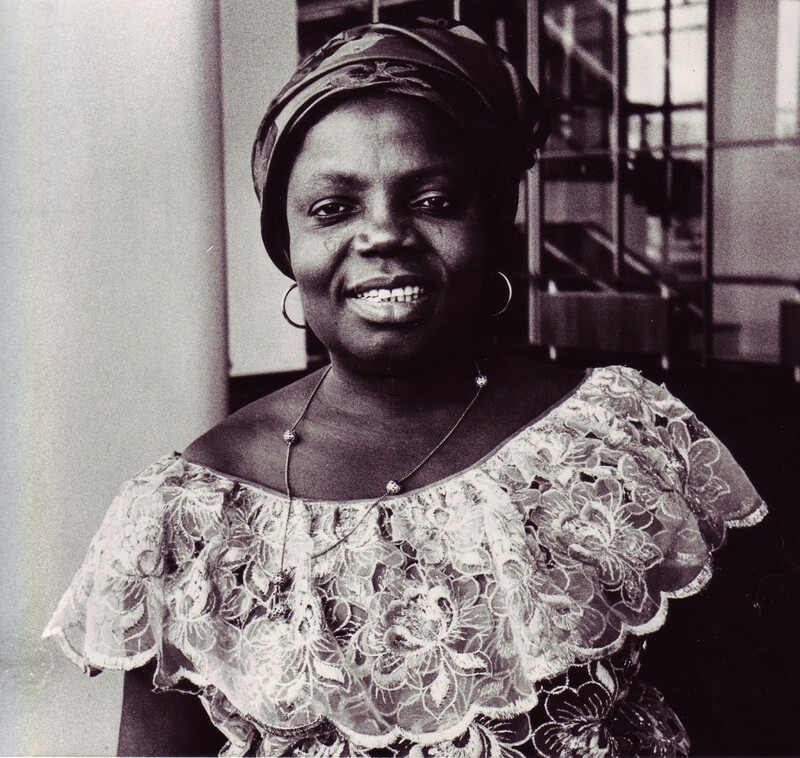 Lagos-born Emecheta had moved to the UK in 1960, working as a librarian and becoming a student at London University, where she read sociology. She later worked as a community worker in London for several years. She left her husband when he refused to read her first novel and burnt the manuscript, a World Service series on women writers reported. The book, In the Ditch, was eventually published in 1972. That and Second-Class Citizen, which followed in 1974, were fictionalised portraits of a young Nigerian woman struggling to bring up children in London. Later, she wrote about civil conflict in Nigeria and the experience of motherhood in a changing Ibo society.